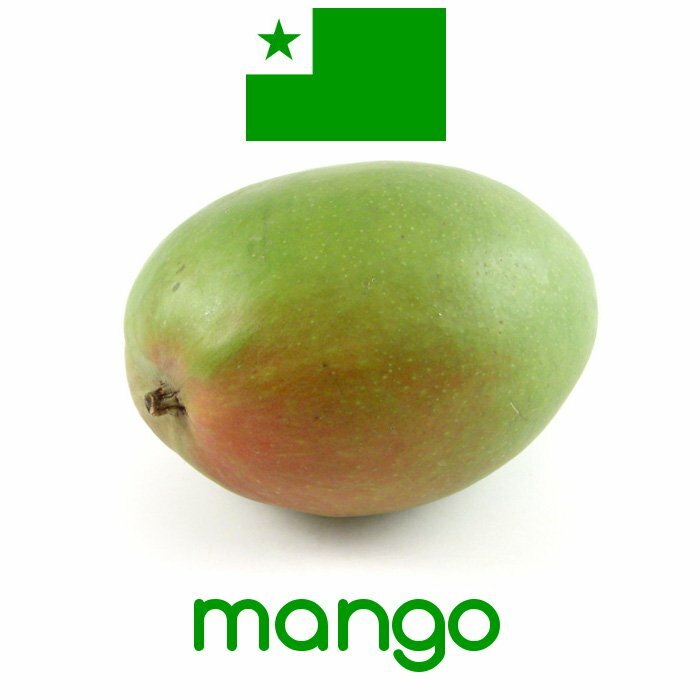 Hey Buddy!, I found this information for you: "Albumoj kun kanzonoj en Esperanto (diverslandaj)". Here is the website link: https://worsten.org/eo-kanzonoj/eo_kanzonaro.htm. Thank you.